There have been many predictions made by journalists, analysts and research houses that the “App” will eventually replace the current Internet, as we know it today. 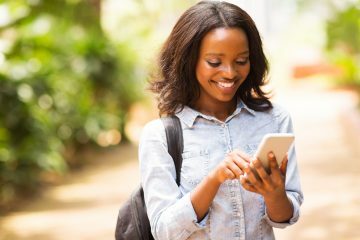 Having said that the App Developer community on the African continent is still very much in its infancy when compared to many other parts of the World. There are many initiatives currently underway on the continent that are driving growth in this market though, for example some of the work being done by iHub in Nairobi, and that of Silicon Cape in Cape Town. Many technology-based conferences are also adding App developer contests to their agenda’s, such as the recent Mobile Web East Africa conference that took place in Nairobi towards the end of February 2012. 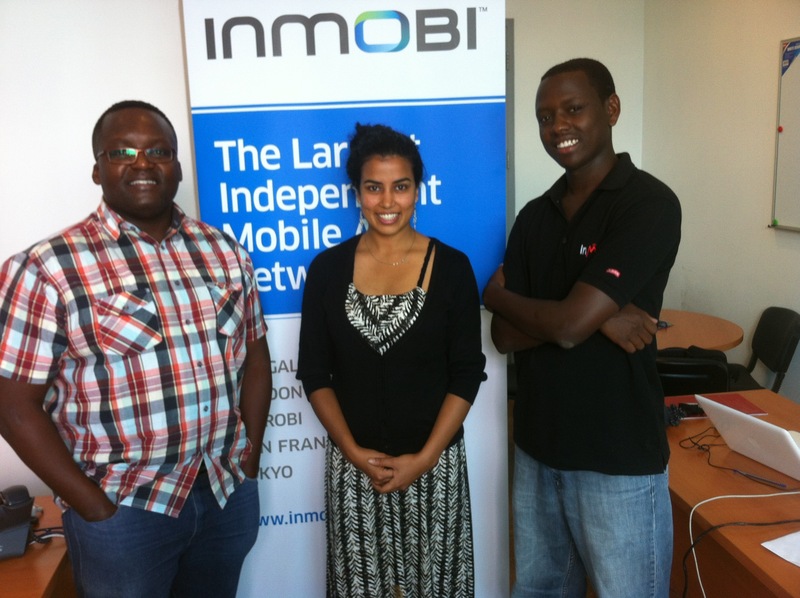 The App Developer contest held by Mobile Web East Africa, and sponsored by InMobi and Blackberry saw five developers pitch their Apps to a judging panel, who had the very difficult task of picking a winner. 1. Verified 100%: an app that allows users to verify education certificates and title deeds to ensure authenticity. 2. Hewa: an online mobile music marketing and distribution platform for Kenyan local artists and record labels. 3. Eat Out Kenya: a contemporary restaurant guide focused on Kenya. 5. eLimu: an interactive, engaging and fun app for children in the Kenyan Primary School eduction system to learn and revise for exams. 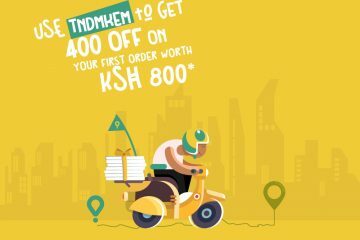 Part of the prize that eLimu was awarded is $1500 worth of advertising on the InMobi network, the largest independent network mobile advertising network. 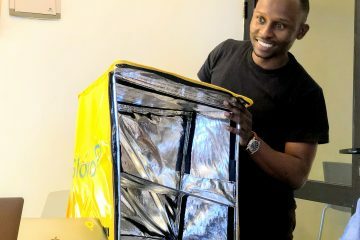 Moses Kemibaro, Africa Sales Director for InMobi says “we hope this prize will assist in growing the eLimu app, and as a result furthering education in Kenya”. Nice work, Moses! You are making a difference! Congrats to you, InMobi and the competitors. Great news for all Kenyan developer out there to strive more and even to surpass any other developers worldwide. Congrats and thanks for delivering and interactive, engaging and fun app for children in the Kenyan Primary School eduction system to learn and revise for exams. We feel that e-Learning is the way to go for the Kenyan education system to thrive.